Does anyone have a good source for the sooper hangers? 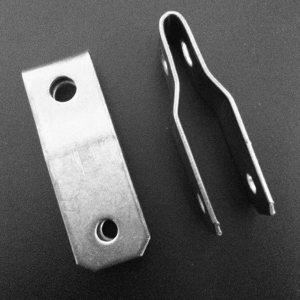 Preferably in 3/4" like in the image below... Is there another name for these and I'm just not finding them? Seems like a lot of places are wholesale companies that I find and I'm not looking to buy 100+ of them; more like 4.